Beneficiary Definition | What Is A Beneficiary? 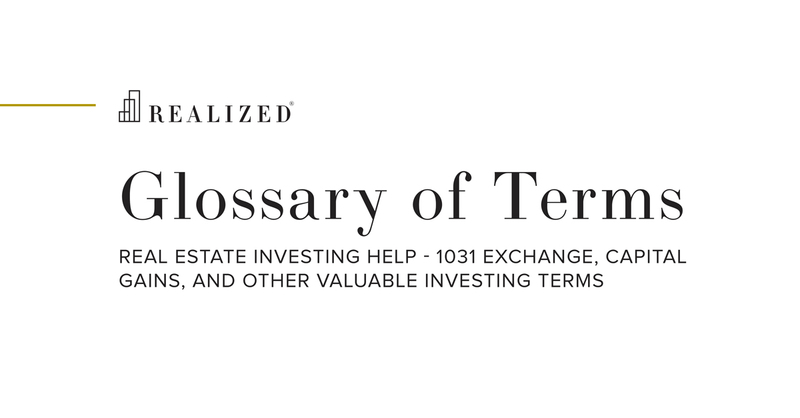 In the context of a real estate 1031 exchange, certain exchange-eligible investment vehicles, such as a Delaware Statutory Trust, hold the Replacement Property in a trust. Individual investors then acquire Replacement Property Interests as beneficiaries of the holding trust.